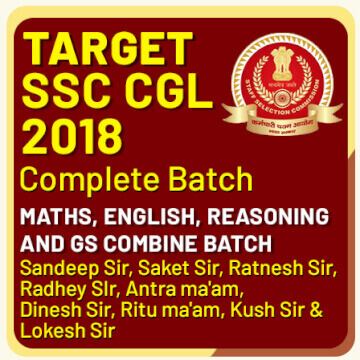 Recently government job opportunities came on a threshold with exam notifications for SSC CGL 2018, SSC CHSL 2018, FCI 2019. To sail through such competitive exams, a consistent practice is the key to crack at least one of those major govt. exams. 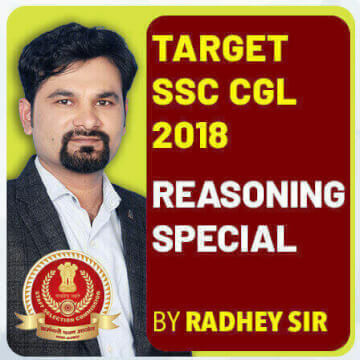 ADDA247 rolled out online batches encompassed with our enriching faculty for upcoming SSC exams and the response we are receiving from the aspirants who enrolled for the online batches available for every section of the exams provided by ADDA247 for Railway and SSC Exams 2018-19 is reaching to the best of its record. 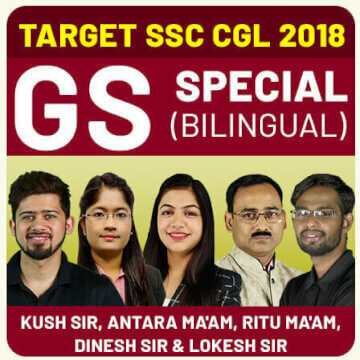 To shore you up to prepare with the extremities of performing excellently to crack the upcoming SSC Exams 2018-19 and to help out those aspirants who couldn’t enroll to our holistic online batches back then, we are extending last dates of enrollment to our SSC 2018-19 Exams online batches and our pleasant surprise doesn’t end here but also offers you a flat discount of 30% on all the batches given below. 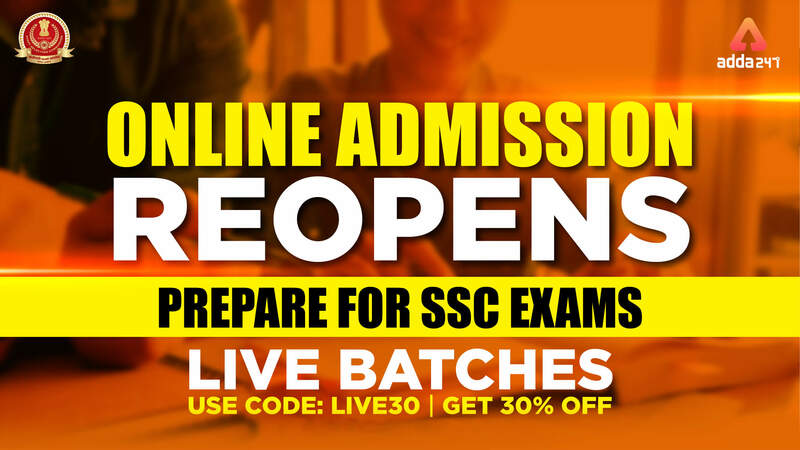 Use Coupon Code LIVE30 to get 30% flat discount on our Comprehensive Online Video Batches which are developed after thorough examination of syllabus, topics, quality questions of the respective exams and slake your expectations with a standard online batch in every aspect. Tentative End date to apply for Online Live batches listed below is First week of May 2019.